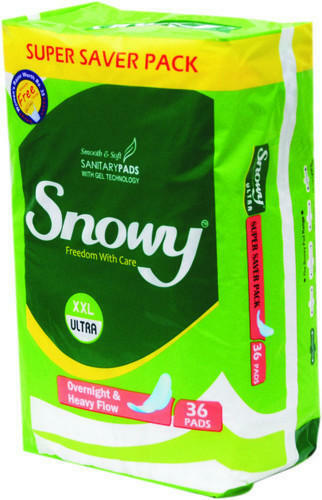 Our organization has emerged as a distinguished manufacturer, suppler, wholesaler, trader, importer and buying house of Sanitary Pads and Diapers. We procure these pads from trustworthy vendors of the domain to make that flawless products are offered to our valued customers. These pads are highly appreciated in the industry for their stain-resistance, high absorbing capacity and are highly comfortable to use. Moreover, these products are easily available and highly cost-effective.